Last fall, the voters of Idaho did what the Idaho Legislature repeatedly refused to do: They overwhelmingly approved Medicaid expansion. But now, the Idaho Legislature is looking at making it much harder for Idaho voters to bring such initiatives to the ballot — and not for the first time. 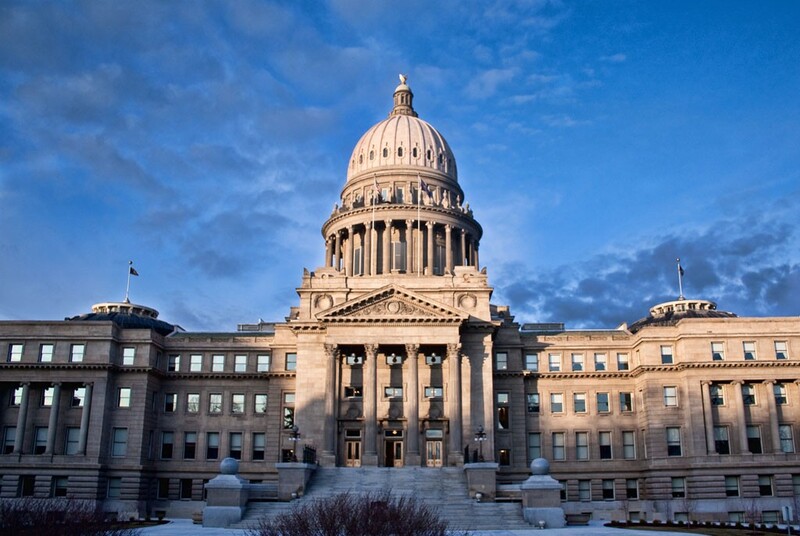 In 2012, Idaho voters voted to topple three Idaho education reform laws. Back then, signature gatherers only had to gather signatures from 6 percent of registered voters in the state. But in 2013, the Legislature upped the standard: Voters now also need to gather signatures from 6 percent of the registered voters in at least 18 of Idaho's 35 legislative districts. And now, Idaho Sen. C. Scott Grow (R-Eagle) wants to make that even more difficult. According to the Idaho Press, if his bill passes, initiatives would require 10 percent of registered voters in 32 of the 35 legislative districts to get on the ballot — and would only have a third of the time to gather signatures. Initiatives would also need to include a fiscal note and a funding source. Luke Mayville, co-founder of the effort to launch the Medicaid expansion initiative, calls it a "direct assault on the constitutional right of Idahoans to initiate laws." He argues the bill would have likely made the Medicaid expansion campaign impossible. "It is very likely that if this bill passes, the only kind of campaign that would have a chance to initiate a law would be a campaign with millions of dollars," Mayville says. Grow, however, claims his bill has nothing to do with Medicaid expansion. Instead, he says he's trying to encourage a "grassroots process" and ensure that rural counties have more of a say in the initiative process. He also says he has a preference for governing as a republic — rather than through direct democracy. "Running a state government by voter initiative defeats the basic fundamental premise of the Constitution," Grow says. "We elect representatives and we trust them with the responsibility."